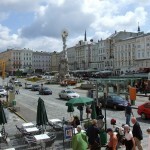 Austria is located in the central part of the Europe and it is German spoken country. Austria is very well known for its beauty of scenery. 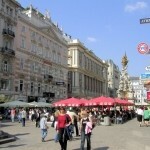 There are a number of people who visit Austria through Austria visitor visa to see the beauty of Austria. 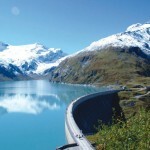 Austria is one of the favorite destinations for the skiers and hikers. 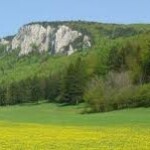 There are so many places which are beautiful and can be visited in Austria by the tourists. In order to visit Austria as a tourist you need to have an Austria Tourist Visa. 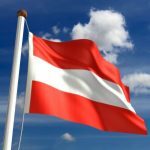 What is an Austria Schengen Visa? Austria, Denmark, Finland, Germany, Iceland, Greece, Estonia, Belgium, Hungary, Czech Republic, France, Italy, Switzerland, Latvia, Poland, Slovenia, Portugal, Spain, Slokavakia, Lithuania, Netherlands, Malta, Luxemburg, Liechtenstein, Norway and Sweden. The candidate should have a passport which is valid for a minimum of six months and should have minimum two blank pages in it. Medical travel insurance policy must be provided for your stay which is covering 30,000 EUR. A single passport size photograph which is according to the standards of ICAO and which is not old than three months. If the photographs are older or damaged they will be rejected. Austria Schengen Visa, Austria Tourist Visa, Austria Visitor Visa Austria tourist Visa, Austrian Schengen visa, Visitor Visa. permalink.